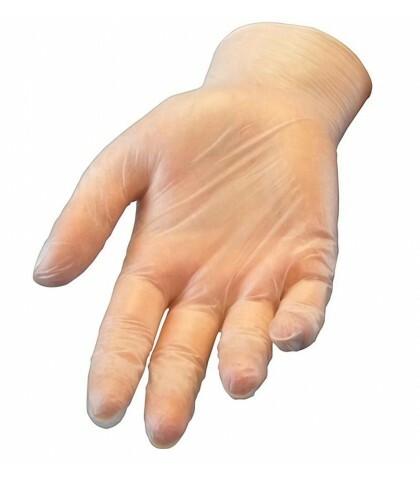 The vinyl gloves with powder, disposable represent an alternative to other types of gloves, see latex, nitrile, etc and is a good option for professionals with hypersensitivity to latex proteins or allergies of the type I. Manufactured with polyvinyl chloride are resistant to breakage and tear. They contain No latex protein or agents of vulcanization: parafenaldina, tiuranos, MBTs, carbas, reducing the likelihood of dermatitis (allergies type 4). BRUSH TERMIX EVOLUTION BASIC 37mm.